If you are a lover of banana bread and looking for a healthy banana bread recipe, this one is sure to win you over. 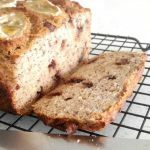 My family loves banana’s but we sometimes find they can ripen really quickly in the warm weather, and this is a great recipe that will help make use of the overripe bananas without the addition of refined sugar. We also like making this healthy banana bread during winter as it’s a great after-school snack. 3-4 bananas (mashed) , 1 additional banana to slice on top for decoration. Preheat oven to 160-degree C.
Line a bread tin with parchment baking paper. In a mixing bowl add the almond meal, coconut flour, salt, baking powder, cinnamon, and dark chocolate chips. In a different mixing bowl add the banana, eggs, vanilla and melted coconut oil. Pour wet mixture into the dry mixture and mix through. Pour mixture into the tin. You can add some slices of banana on top if desired. Bake for 1 hour and 15 minutes in the oven. Turn around midway through the bake. Bread is ready when it’s firm in the middle and golden brown on top. 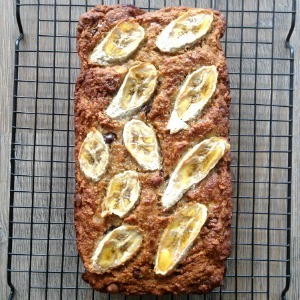 Our healthy banana bread recipe needs to cool in the tin for 10 minutes and then you can transfer to a wire rack. 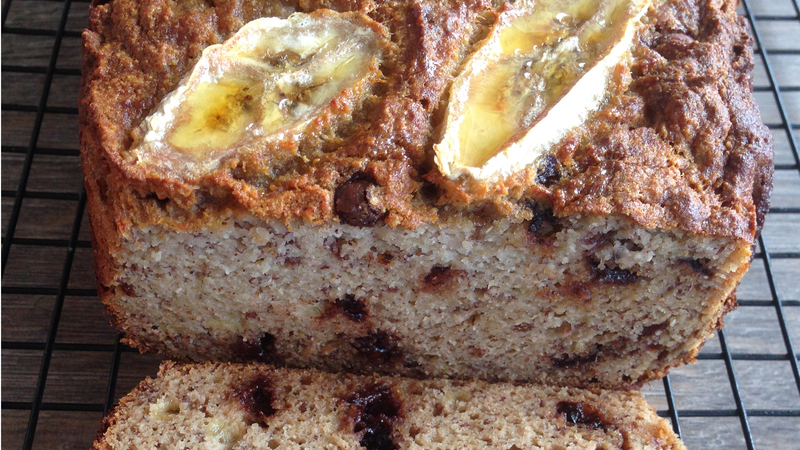 Due to the high egg content, I keep our healthy banana bread in the fridge for up to 4 days. Click through here to check out more of our healthy recipes.